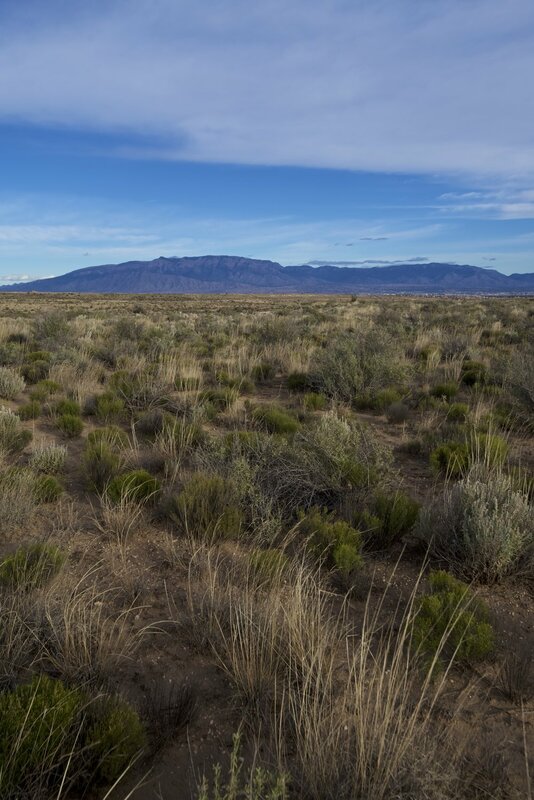 Sitting just outside Albuquerque, this charming four+ acre lot (four adjacent one+ acre lots) will afford its owner the opportunity to be close to all the great nightlife, concerts, events, casinos, museums and national parks that surround the metro area while still providing the type of privacy not typical of the big city. 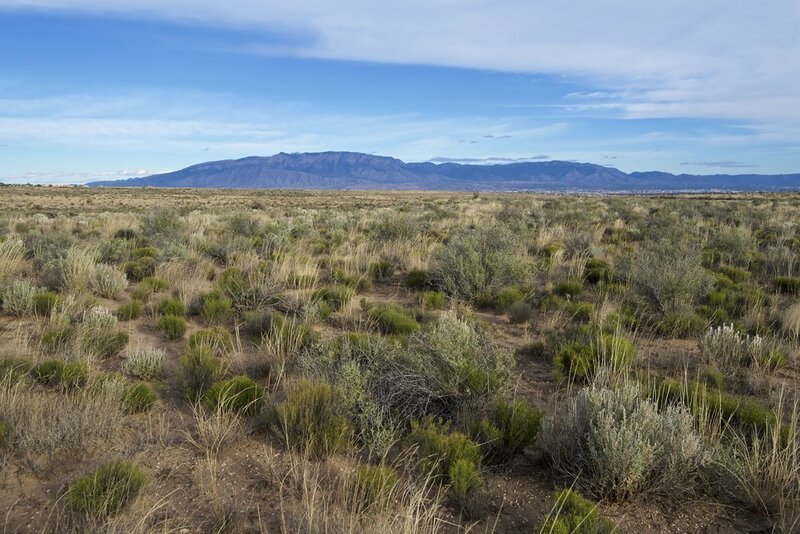 In fact, one of the great benefits of owning a lot like this is that it sits in a still underdeveloped portion of Rio Rancho. 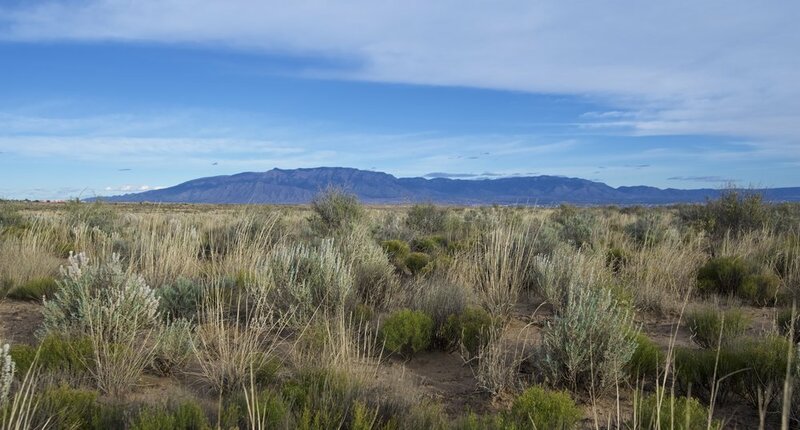 With more and more Americans migrating to the sun belt every year, the Albuquerque Metro area is only going to expand with an ever growing need for land and housing to accommodate this upwardly mobile population. Owning a lot in a still growing section of the city affords the buyer - especially at this price - the ability to purchase low then sit back and watch as values appreciate. 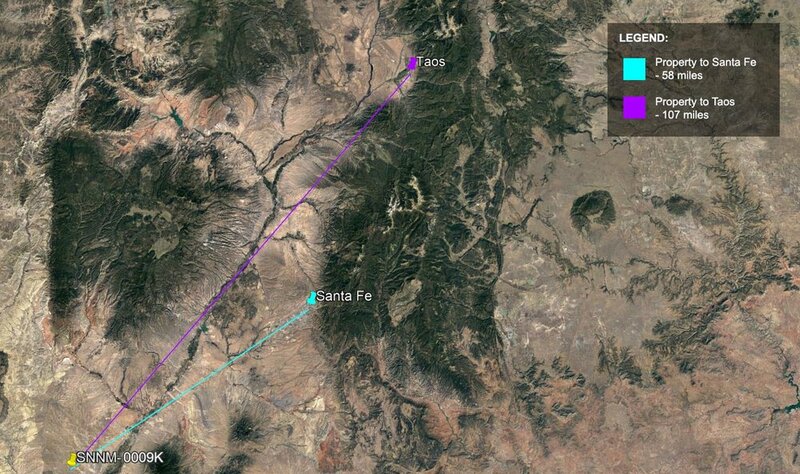 The Rio Rancho Estates Subdivision was created and platted out in the 1950's. 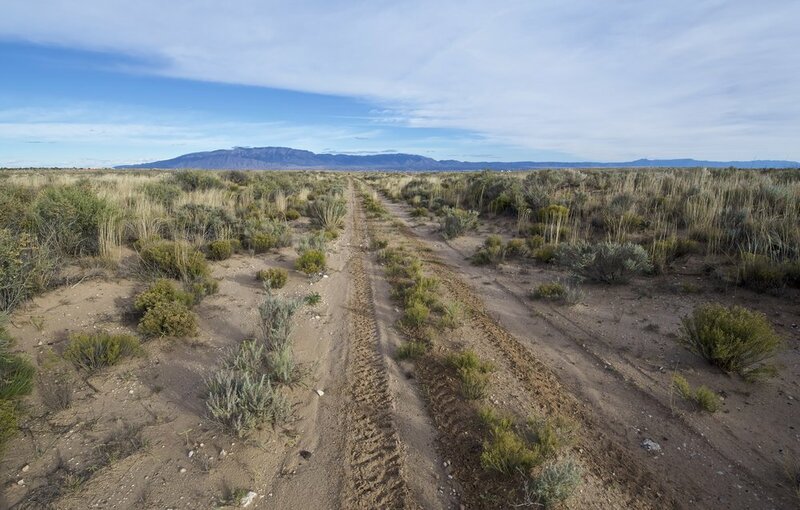 When this was done the developer bought up thousands of acres and subdivided most all into one acre lots, meaning that in the thousands of acres that comprise this subdivision there are very few lots larger in size than one acre. 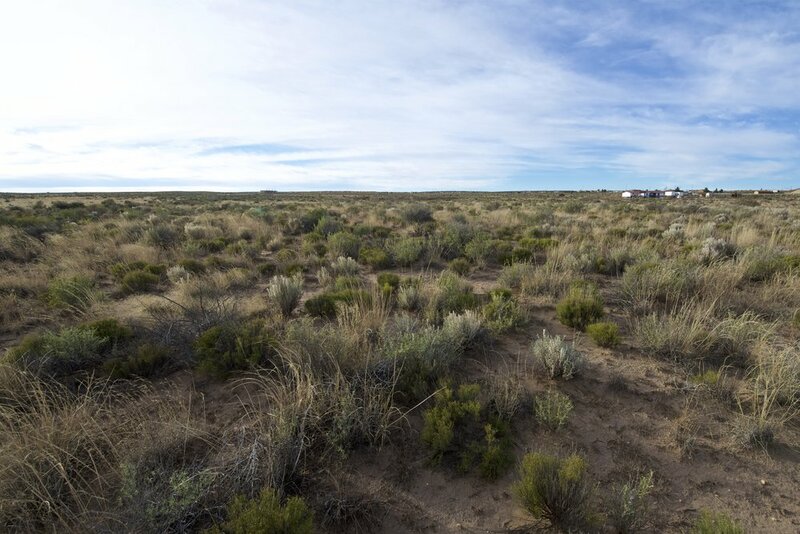 This four+ acre lot itself is in fact four adjacent one+ acre lots and it is incredibly rare to find anything even this large within the entirety of the subdivision. 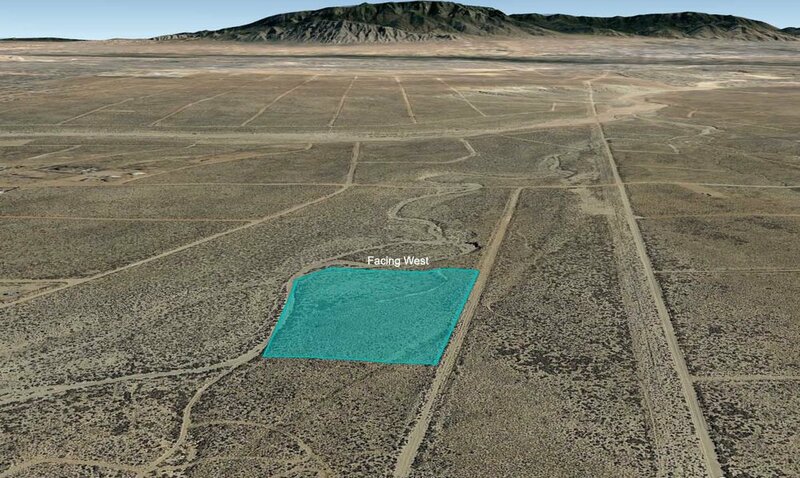 This means that owning this four acre lot will guarantee you 300% more land than 99.9% of the people living in Rio Rancho Estates. This property sits just south of where Idalia intersects Southern Blvd. There are nearby homes built up in very close proximity of this lot. 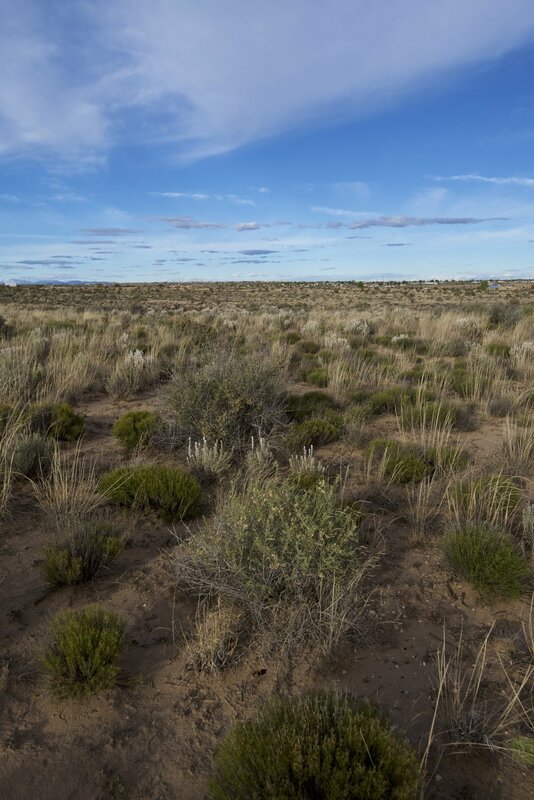 Additionally, this lot is located within two miles of the College of New Mexico’s West Side campus and Universe Spots Park. 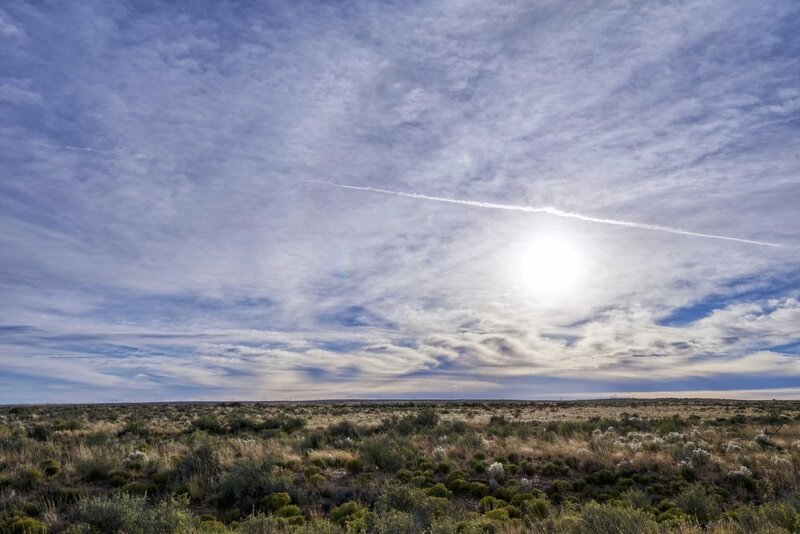 It is within easy driving distance of Presbyterian Rust Medical Center, Desert Greens Golf Course and a number of schools, parks, stores and churches. 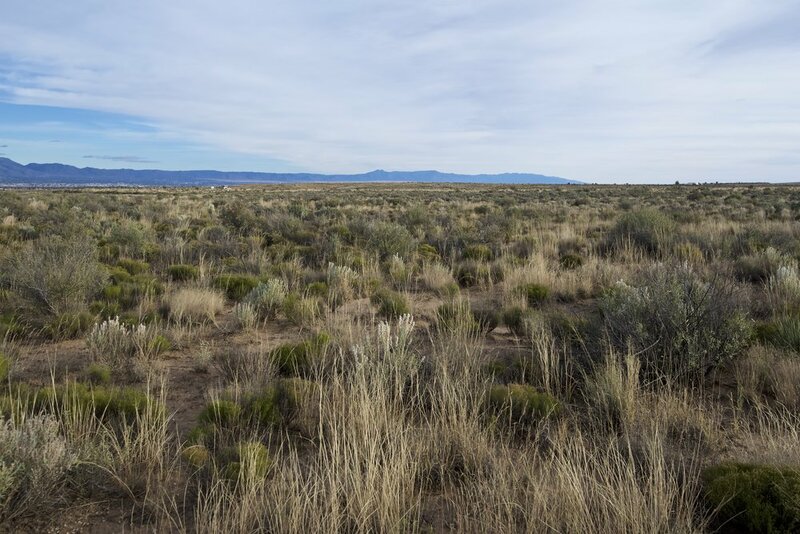 Furthermore, this property is within the path of development and will likely appreciate quickly within the next five to ten years as more and more homes and business build westward into the undeveloped regions of this subdivision. An industrial facility of unknown purpose sits within a half mile of this property (see photos in gallery). There is a locked gate belonging to this facility which can be found where Idalia meets Espejo. This should not impact anyone purchasing this lot as there are many additional ways to access the subject property. If scouting the parcel, however, be prepared for most mapping software to take you to the land by way of this gate. Power available to homes on nearby Iglesia Road, roughly 2/10 of a mile from subject property boundary. 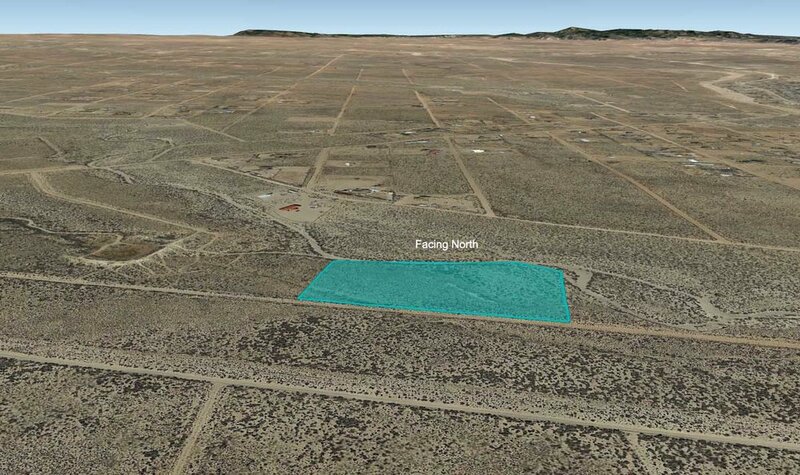 To give our buyers a sense of pricing, a recent review of Rio Rancho listings on the MLS reveals the largest parcel for sale in this entire subdivision is a five acre lot (five adjacent one acre lots) for sale for $40,000. It is located exactly one block east of this property. 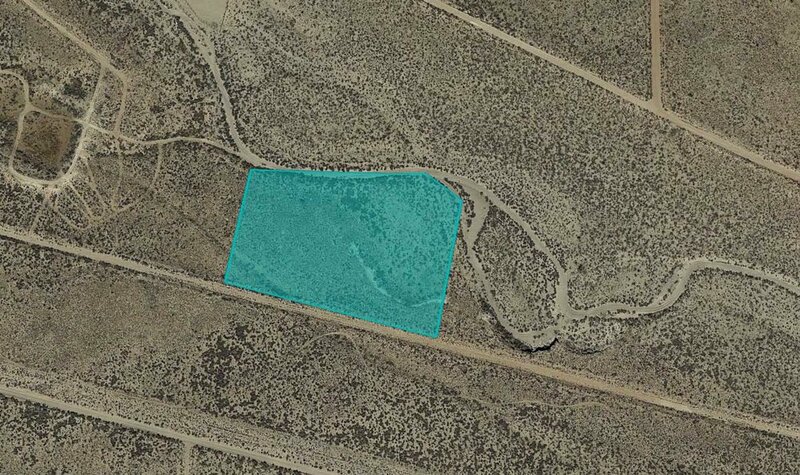 Meaning even at $15,000 this is an unparalleled deal for this much land. NOTE: Properties of this high dollar value are ones we typically purchase with title insurance. As each lot was purchased seperatly and at different times, however, we did not do this. Any buyer looking to close through a title company may do so, and per that title company we will provide a Warranty Deed for the four properties. If title insurance is not important to the buyer, however, Hemingway Land will only provide a Special Warranty Deed. After the Buyer places the $1,000 Non-Refundable Earnest Money Deposit we will contact you about how you'd like to fund the remainder of the transaction.